Android 9 patch: Android 9-Patch Viewer coming soon on Android! 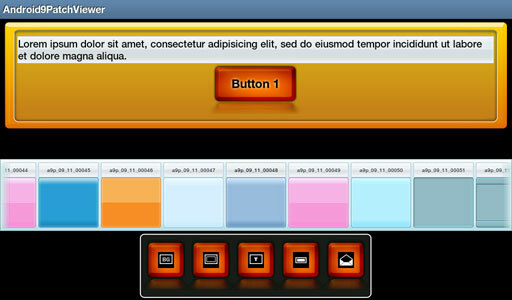 I am soon to release an android application that will package all 9-patch PNGs found on this blog and more! Stay tune for availability on the Android Market!